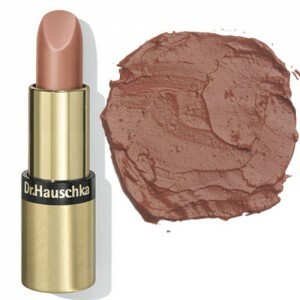 A sheer coppery tint like wearing a silky conditioning lip balm. The spicy orange shade is bright but as the coverage is sheer it is very wearable and suits most skin tones. An ideal shade for late summer and autumn wear. Rose petal extract, Argania Spinosa oil, Shea butter, Jojoba and plant waxes all give the Novum Lipsticks an exceptionally gentle and natural moisturising quality. Plant waxes assist in securing the colour, meaning re-application is required less often. 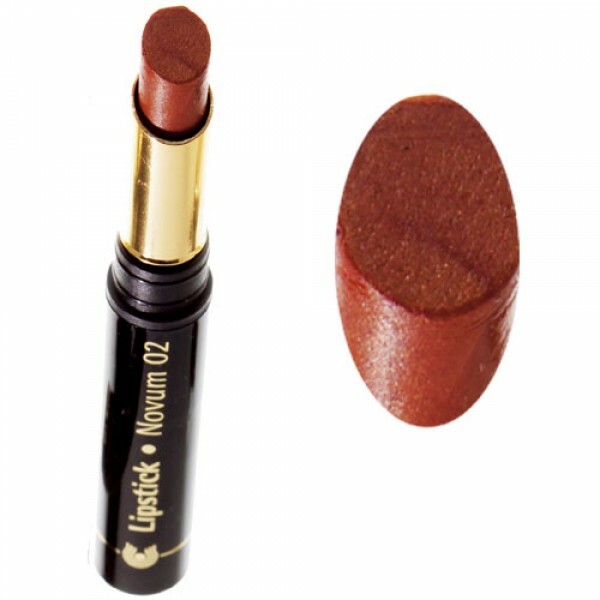 The lipsticks work together with the Dr Hauschka Lip liners, creating harmonious colour combinations.